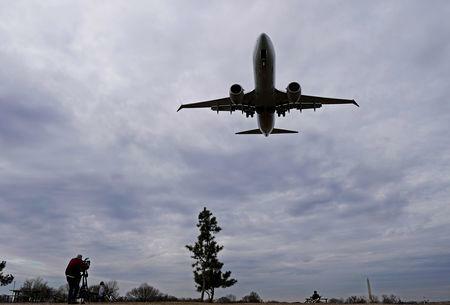 Federal prosecutors are investigating the FAA's certification of the Boeing 737 MAX that was grounded last week by regulators around the world. 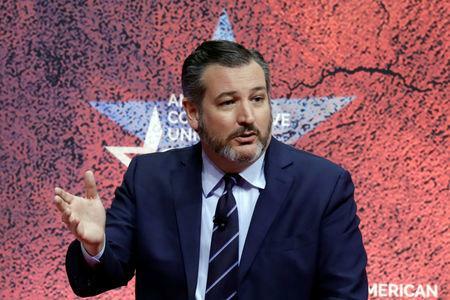 The panel chaired by Senator Ted Cruz, a Republican, said that "in light of the recent tragedy in Ethiopia and the subsequent grounding of the Boeing 737 Max aircraft, this hearing will examine challenges to the state of commercial aviation safety, including any specific concerns highlighted by recent accidents." A second hearing on aviation safety is planned "in the near future to hear from industry stakeholders that would include Boeing, other aviation manufacturers, airline pilots, and other stakeholders," the committee said. 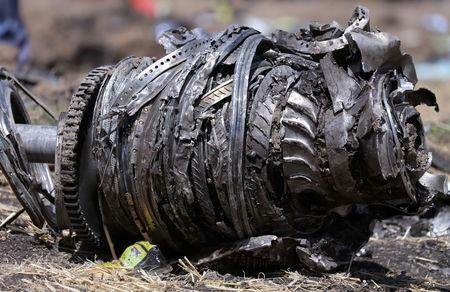 Boeing Co, the world's biggest planemaker, faces growing obstacles to returning its grounded 737 MAX fleet to the skies, while details emerged of an Indonesian crash last October with potential similarities to the Ethiopian disaster on March 10. Chesley "Sully" Sullenberger, who piloted a flight to land safely on the Hudson River in New York in 2009, said in an op-ed Tuesday the FAA has a "too cozy" relationship with industry. "In too many cases, FAA employees who rightly called for stricter compliance with safety standards and more rigorous design choices have been overruled by FAA management, often under corporate or political pressure," he wrote.